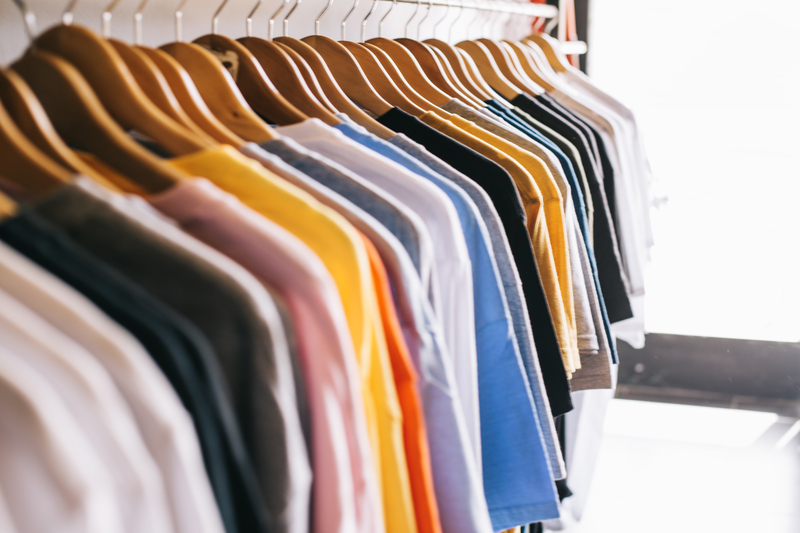 Even with short deadlines The Color Company can help you anywhere in the city, one of our seven central offices can provide a T-shirt printing solution for you. Have a look at your nearest branch. Branded garments are a fantastic way to promote your company; perfect for events, great for giveaways and excellent to get your company name out there. Whether you’re looking for something minimal, eye catching or printed with detail we can help you create your own unique custom designs. We can work under any budget, ranging from cheap t shirts to high quality workwear.